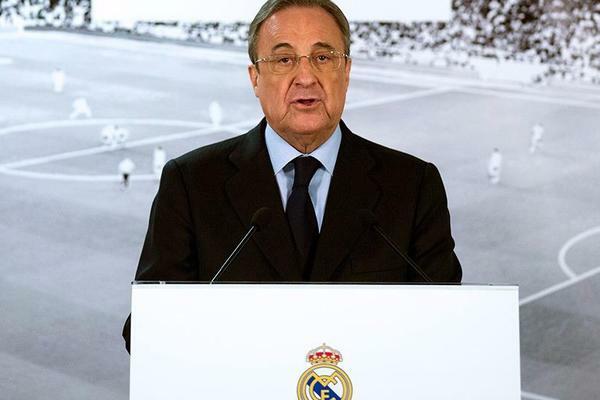 1/15 From the change on Real Madrid bench to the new episode in the FIFA scandal, the end of the year was full of news that shook the sports world. 2/15 Rafa Benitez, sacked as Real Madrid coach: Real Madrid have sacked Rafa Benitez and named Zinedine Zidane as his replacement. The 32-time Spanish champions fell four points behind Atletico Madrid at the top of La Liga after a 2-2 draw against Valencia on Sunday and Benitez was dismissed following a board meeting. 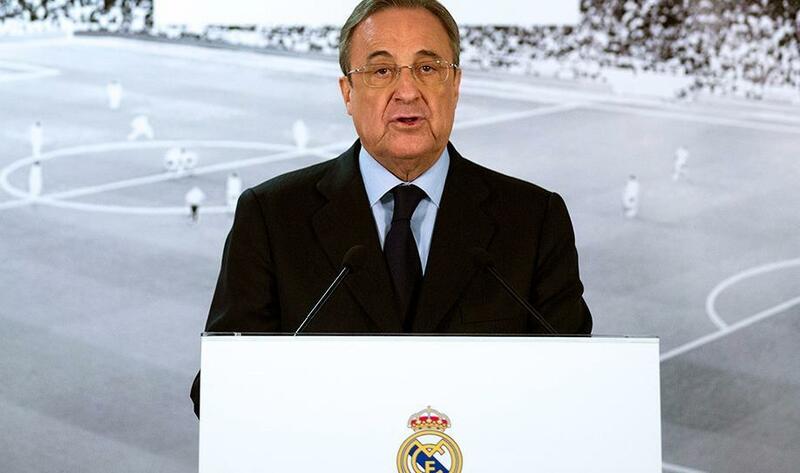 Real president Florentino Perez said: "I am here to say that the board has just decided, in a difficult decision, especially for me, to end the contract of Rafa as first-team coach". 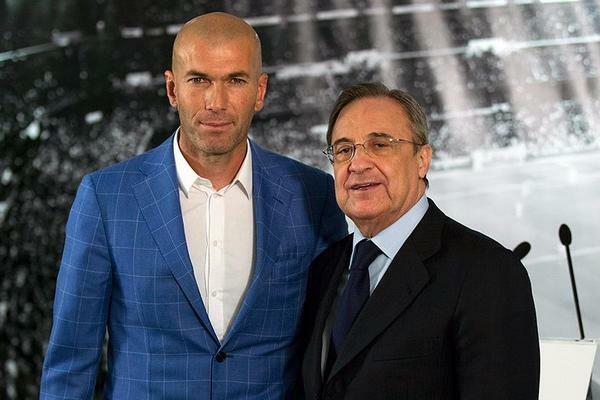 3/15 Zinedine Zidane, Real Madrid's new coach: Real Madrid named Zinedine Zidane as new coach after sacking Rafa Benitez. 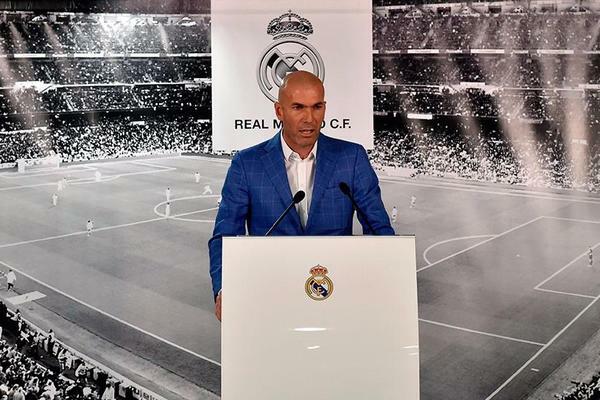 Club legend Zidane, who has until this point managed Madrid's 'B' team, has long been linked with the top job and will now take charge. 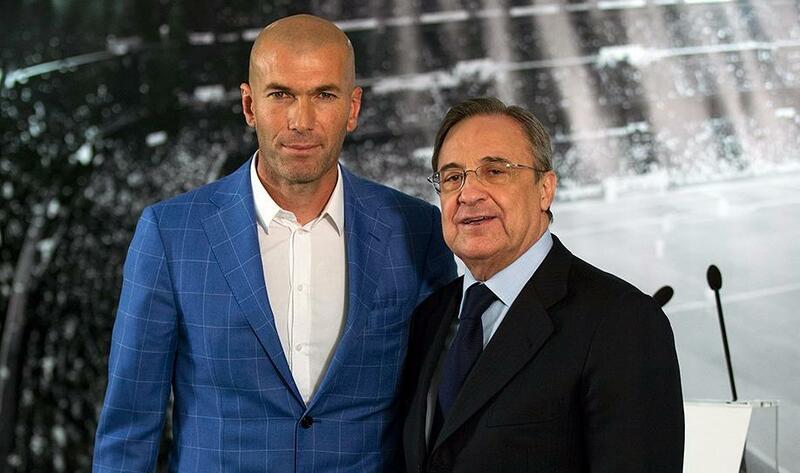 Real president Florentino Perez said: "Zinedine Zidane knows better than anyone what it is like to stand at the front and lead Real Madrid. 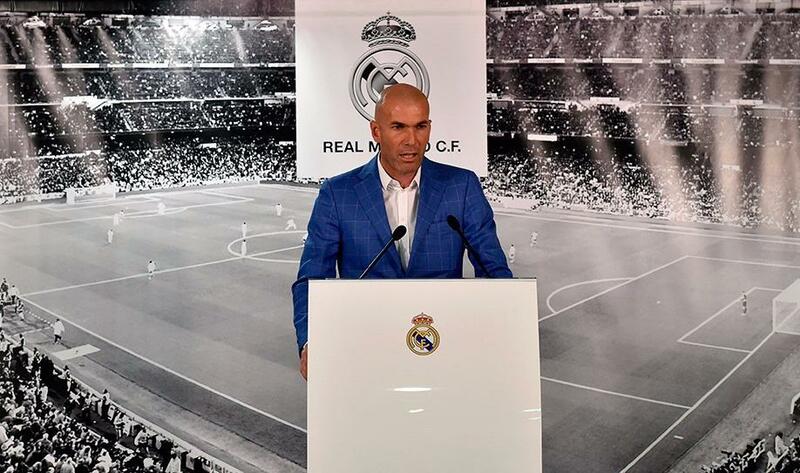 Throughout his career he has always been able to face up to huge challenges". 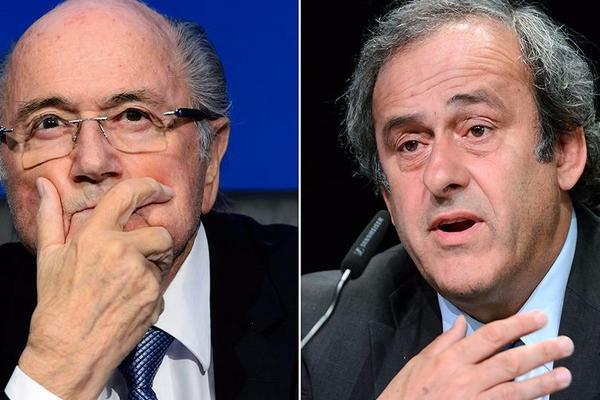 4/15 Blatter & Platini banned for eight years: FIFA president Sepp Blatter and his UEFA counterpart Michel Platini have both been banned from all football-related activity for eight years with immediate effect, the Independent Ethics Committee of world football's governing body has confirmed. 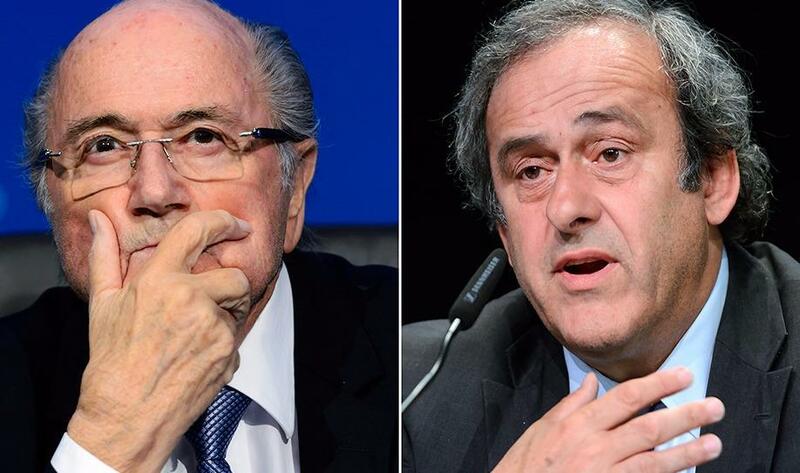 Both men were provisionally suspended in October in relation to a payment of CHF 2,000,000 (£1.34m) from FIFA - and authorised by Blatter - to Platini in February 2011. 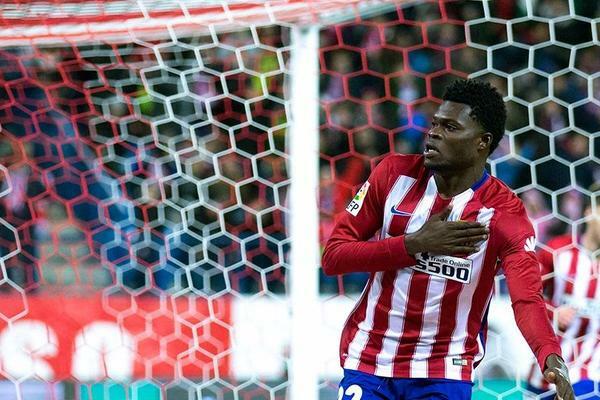 5/15 Atletico Madrid 1-0 Levante: Late Partey strike sends hosts clear at top: Atletico Madrid went two points clear at the top of La Liga as a blunder from Levante goalkeeper Diego Marino gave Diego Simeone's side a 1-0 win. 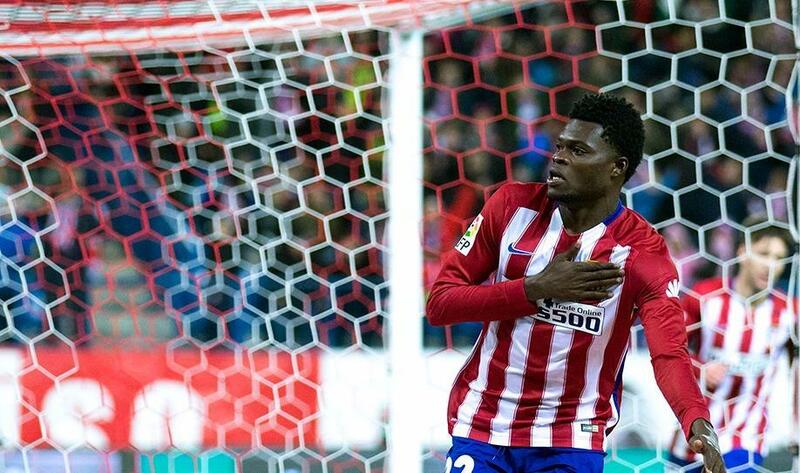 The hosts struck the crossbar three times, while striker Jackson Martinez squandered a host of opportunities to break the deadlock. Martinez was withdrawn in the 73rd minute and it was his replacement Thomas who made the crucial impact nine minutes from time. 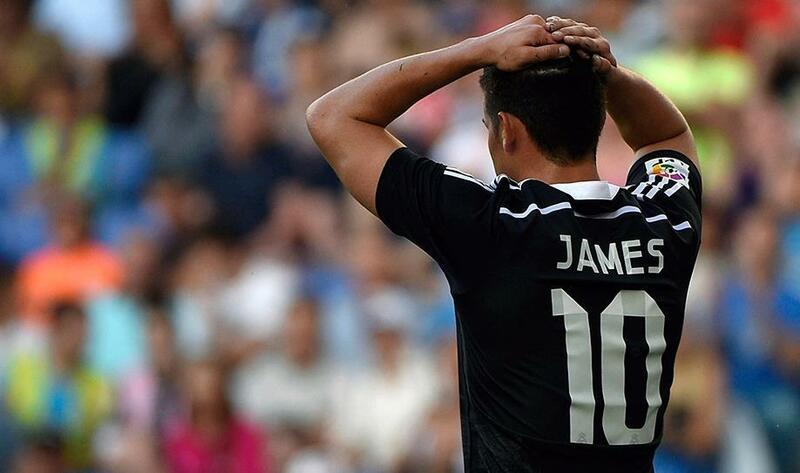 6/15 James Rodriguez chased down by the police: It seems that James Rodríguez will not be having such a happy New Year, as police officers recently caught him driving his car at over 200 kilometres per hour when heading towards his Real Madrid training session, and gave chase. According to as.com, the player arrived at the club's training complex with an unmarked police vehicle hot on his tail and constantly signalling for him to pull over. Apparently, the Colombian paid no heed to their orders. 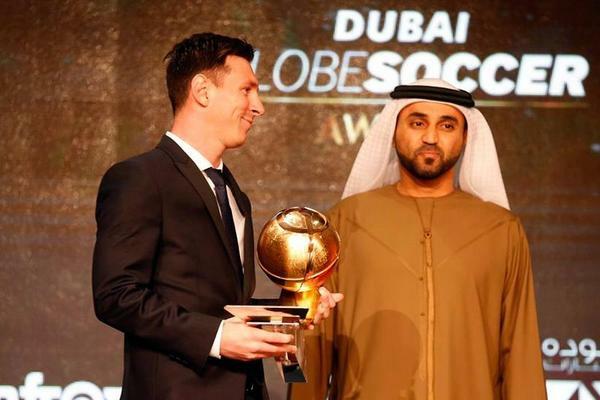 7/15 Messi and Barcelona win big at Globe Soccer Awards: Lionel Messi and Barcelona were the big winners at the 2015 Globe Soccer Awards in Dubai. 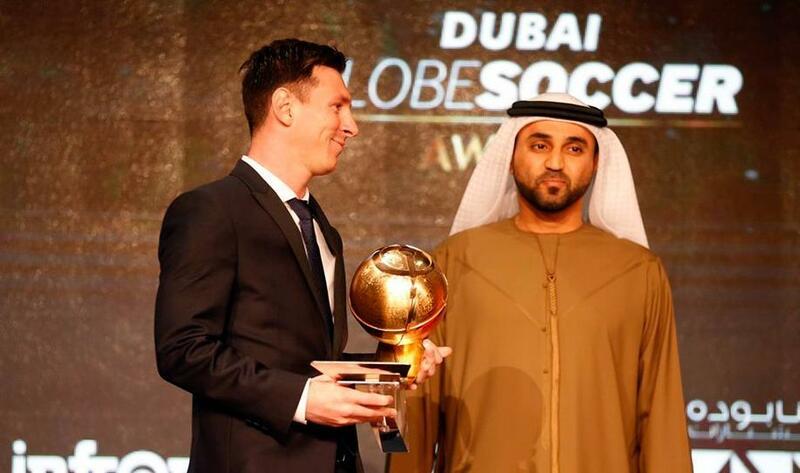 The Argentina captain was named as Best Player of the Year. 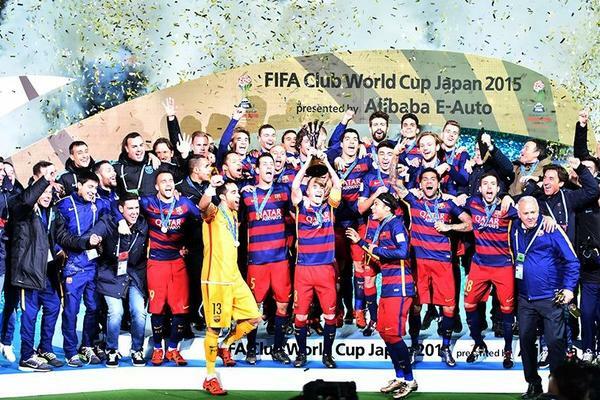 Barcelona, who won an historic treble in 2014-15, were named Best Club of the Year, while their chief Josep Maria Bartomeu was awarded the Best President of the Year accolade. Belgium boss Marc Wilmots was named as Best Coach of the Year. Elsewhere, New York City pair Andrea Pirlo and Frank Lampard were recognised and given Player Career Awards. 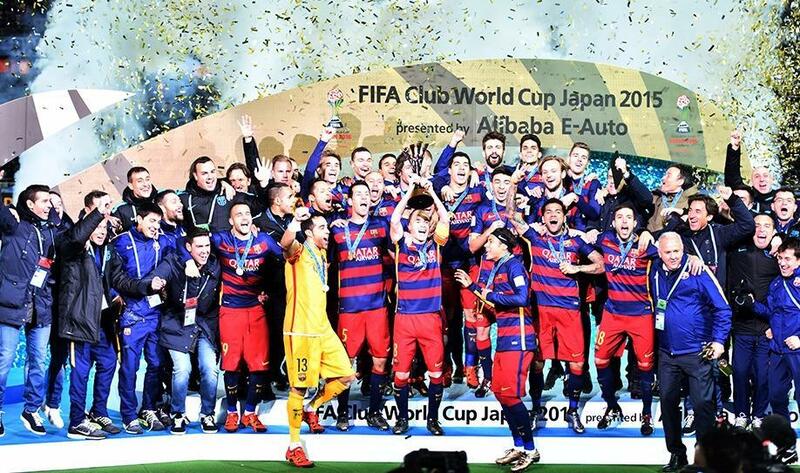 8/15 River Plate 0-3 Barcelona: Suarez hits double as Barca win FIFTH trophy of 2015: Luis Suarez concluded his mastery of the Club World Cup as Barcelona collected their third global crown with a 3-0 final victory over River Plate. Suarez joined once more by his forward allies Lionel Messi and Neymar – the Uruguayan star netted a second-half brace in the showpiece. Messi, who missed the semi through illness, opened the scoring as Luis Enrique's team recovered from an uncertain opening to establish the control and dominance that has already secured the La Liga, Copa del Rey Champions League and UEFA Super Cup titles during 2015. 9/15 Jose Mourinho sacked by Chelsea: Jose Mourinho has been sacked by Chelsea after a meeting with the club's hierarchy. 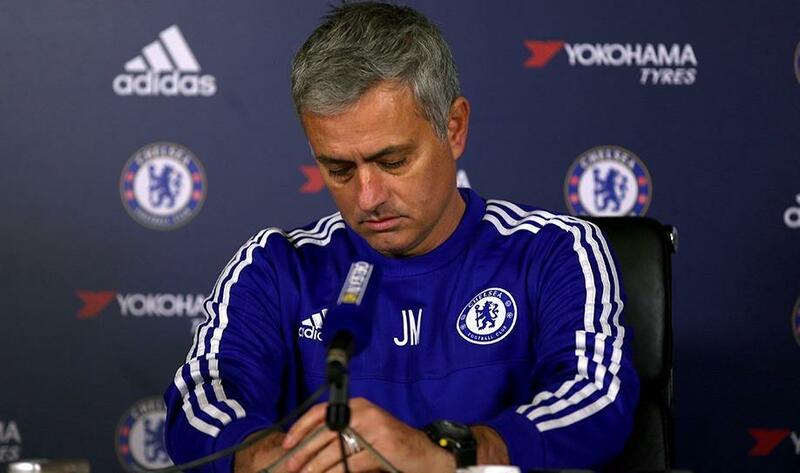 The 52-year-old, who guided Chelsea to the Premier League title last season, ends his second stint at Stamford Bridge with the team languishing in 16th place, having registered just 15 points from 16 games. Mourinho had been rewarded for last season's success with a new four-year contract worth £30 million, which was signed in August. 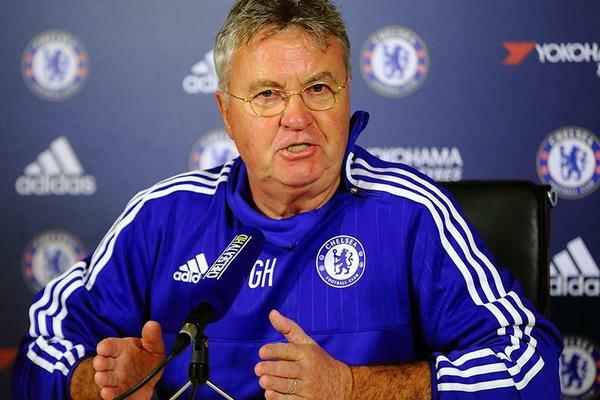 10/15 Chelsea appoint Hiddink: Guus Hiddink has been appointed manager at Chelsea until the end of the season, the club have confirmed. The defending Premier League champions parted company with Jose Mourinho on Thursday with the club 16th in the table and just one point clear of the relegation zone. 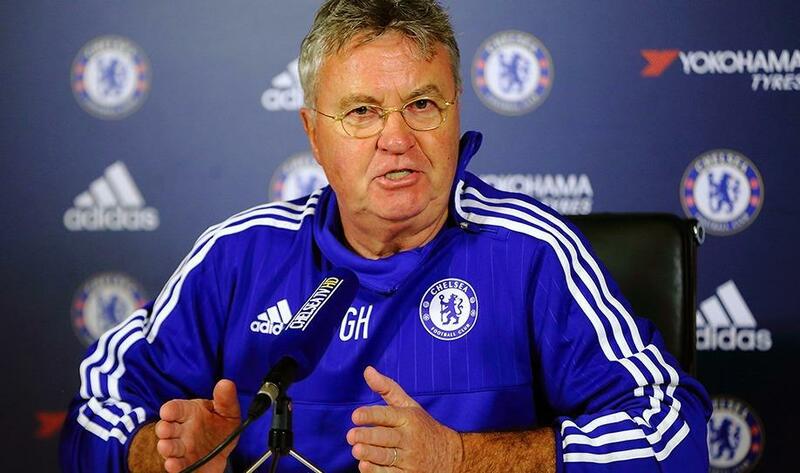 Hiddink was previously appointed on an interim basis following the sacking of Luiz Felipe Scolari in 2008-09 and guided the club to FA Cup glory. 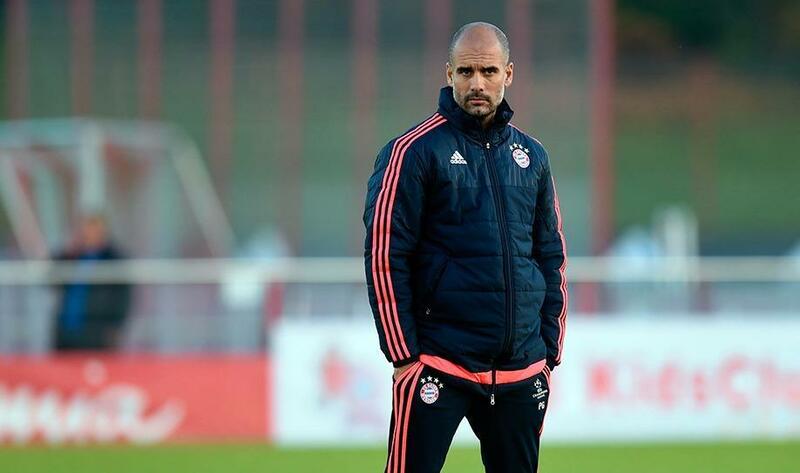 11/15 Pep Guardiola will leave Bayern Munich at the end of season: Pep Guardiola will no longer be coach of Bayern Munich at the end of the season, ending date on his current contract with the Bavarians. 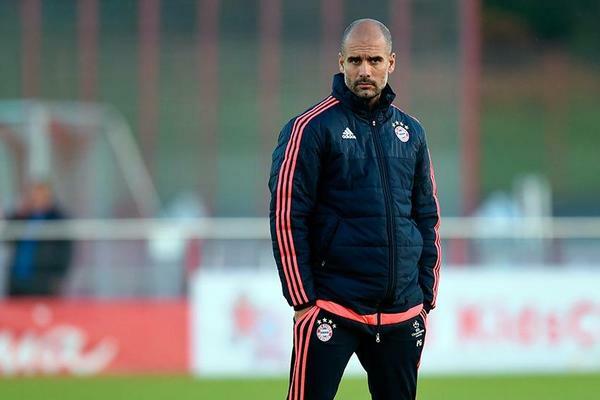 This was confirmed by Karl-Heinz Rummenigge, CEO of the club to German newspaper Bild: "We are grateful to Guardiola for having given everything for this club and we hope to succeed this season," said the CEO of the German club. 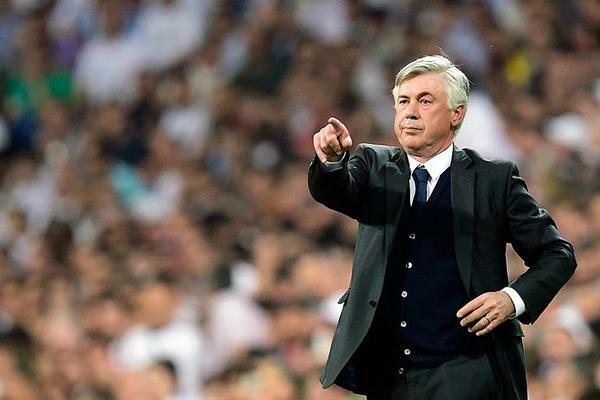 12/15 Ancelotti to replace Guardiola at Bayern: Bayern Munich have announced that Carlo Ancelotti will take charge of the club next season and replace Pep Guardiola, who is to depart. Karl-Heinz Rummenigge has confirmed that Ancelotti, who has been out of work since being sacked by Real Madrid in May, will take over at Allianz Arena. 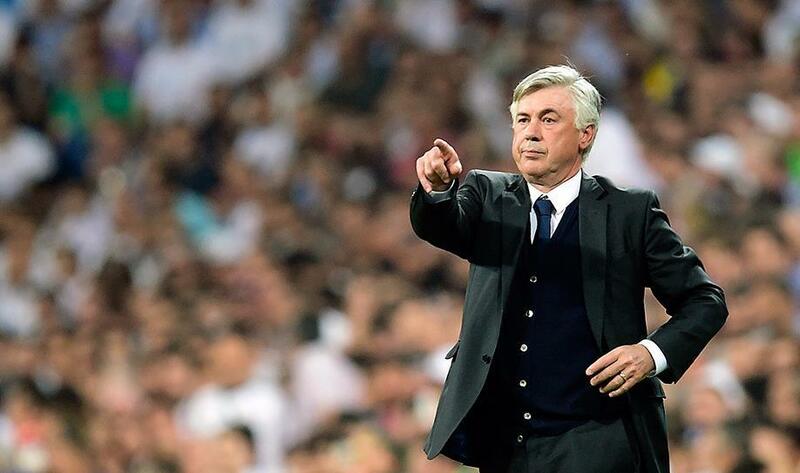 "Carlo Ancelotti was successful everywhere he coached. He won the Champions League three times. Carlo is a quiet, balanced expert who can cope with the stars and someone who favours a variety of systems in football. We were looking for that, we have found it. We are looking forward to work together." 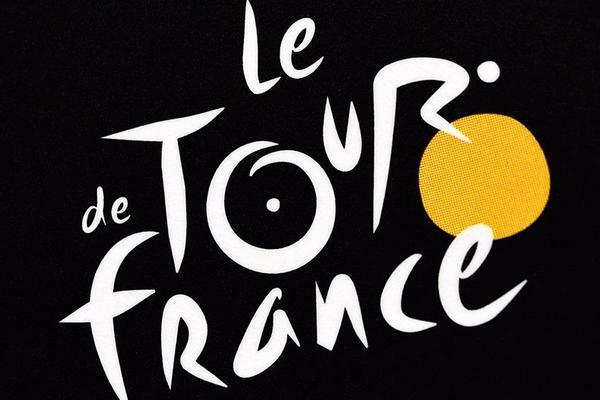 13/15 Tour de France pulled from UCI calendar: Amaury Sport Organisation (ASO), owner of the Tour de France, announced that this and other races organized by them won’t be in the 2017 UCI official calendar. 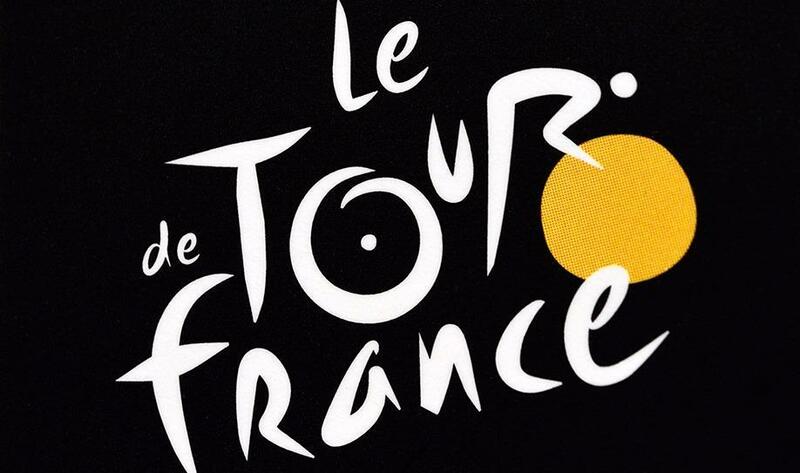 "Amaury Sport Organisation has informed this day Union Cycliste Internationale it has opted for the registration of its events on the Hors Classe calendar for season 2017," ASO said. "The UCI has actually recently adopted, from season 2017, a Reform of the World Tour calendar characterised by a closed sport system. "More than ever, ASO remains committed to the European model and cannot compromise the values it represents: an open system giving first priority to the sporting criterion." 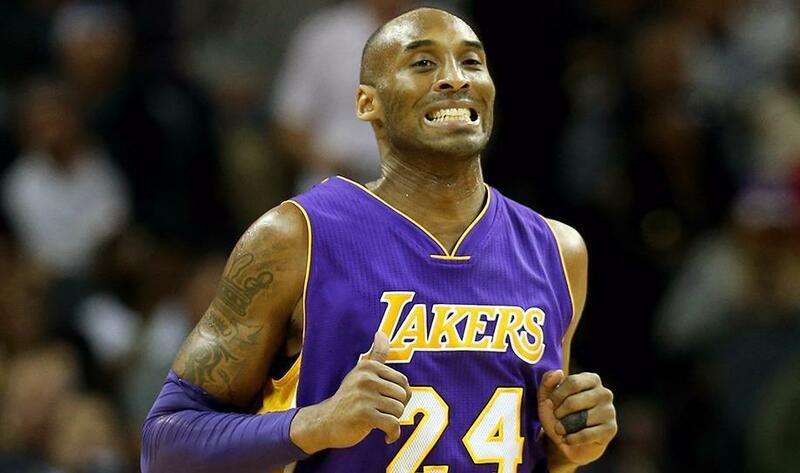 14/15 Kobe leads in first voting returns for All-Star 2016: The Los Angeles Lakers' Kobe Bryant is the leading vote-getter in the first returns of NBA All-Star Voting 2016 presented by Verizon. 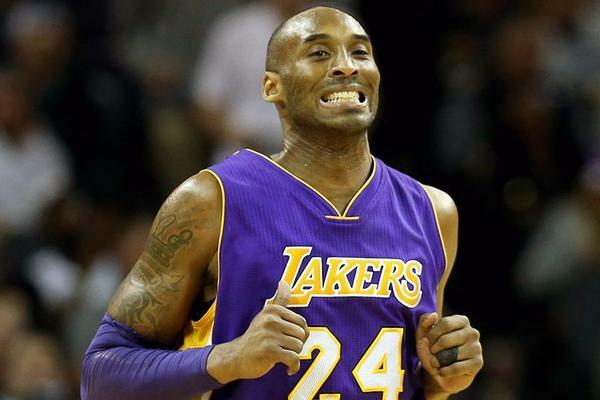 Bryant, a 17-time All-Star, received 719,235 votes to claim the top spot, ahead of the Golden State Warriors' Stephen Curry (510,202) and the Cleveland Cavaliers' LeBron James, who leads the Eastern Conference with 357,937 votes. 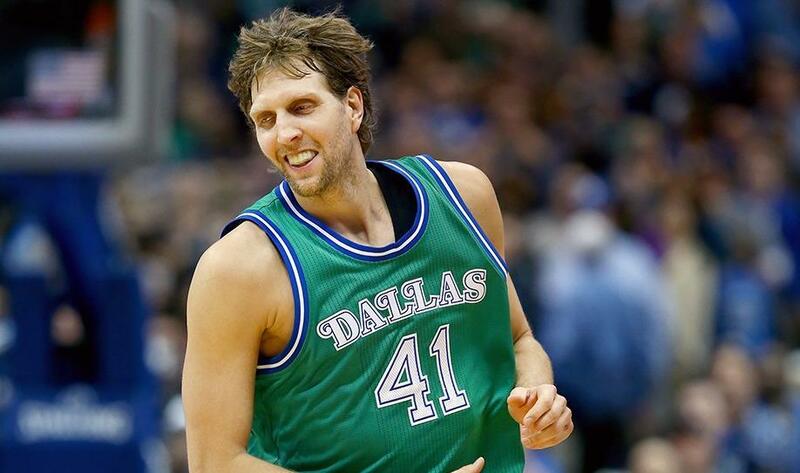 15/15 Dirk Nowitzki becomes sixth highest scorer in NBA history: Finally, Dirk Nowitzki stole the headlines during the Dallas Mavericks' 119-118 overtime win against the Brooklyn Nets, as he became the sixth-highest scorer in NBA history. 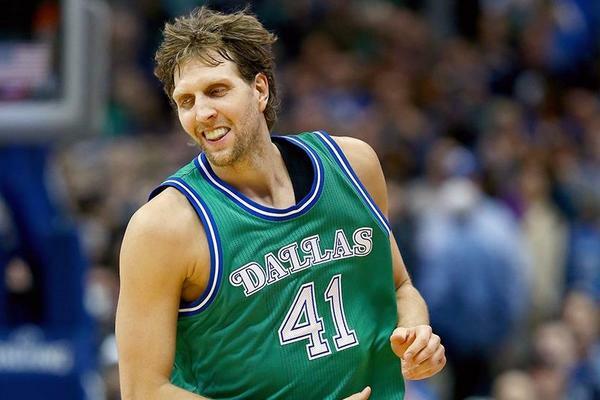 Nowitzki, 37, scored 22 points to take his career tally to 28,609 points, eclipsing Shaquille O'Neal (28,596) and helping the Mavericks' win-loss to 16-13.